Ouija boards… I’ve seen many mixed reactions from people when it comes to the use of Ouija boards. Some are openly terrified of them. Others, such as myself, think they make a very nice table mat when they’re not being used (although I did eventually have to put it away as people often spilled their coffee when they realised what they were using as a coaster). I am the proud owner of two Ouija boards (is this Ouija broadband?) and I’ve got to say I have not been subject of any interdimensional invasions, possessions or paranormal terrorism. Perhaps this is just sheer luck or maybe the paranormal world just doesn’t find life at home with the Kirks that appealing. Perhaps an invasion has been attempted but the Wraiths From Beyond got fed up with treading on my son’s Lego and decided to try somewhere less dangerous instead. Lisa, Lex and Rena are best friends – they do everything together, but when an evening’s fun with a Ouija board gets a little out of hand they soon find out just how deep their friendship actually runs. 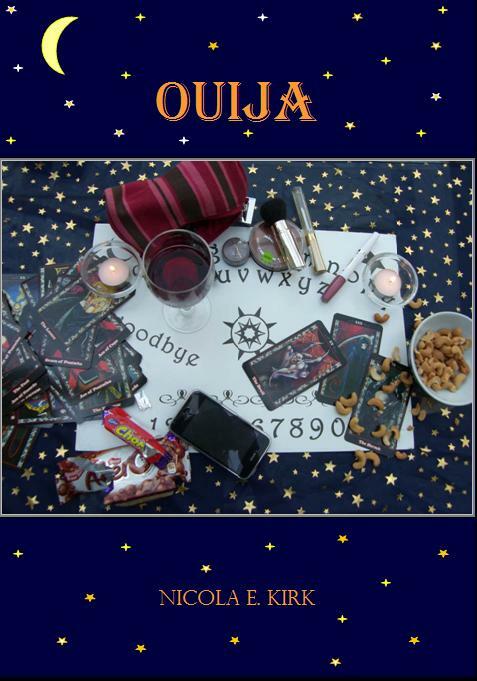 Ouija is a fictional novel about three women who suspect their Ouija board might just be a direct telephone line to Satan. Some would say that on its own is terrifying enough, but when a murderous Occultist and her demons set their sights on the women as potential sacrifices for their nefarious rituals, things look pretty dire for the three friends. 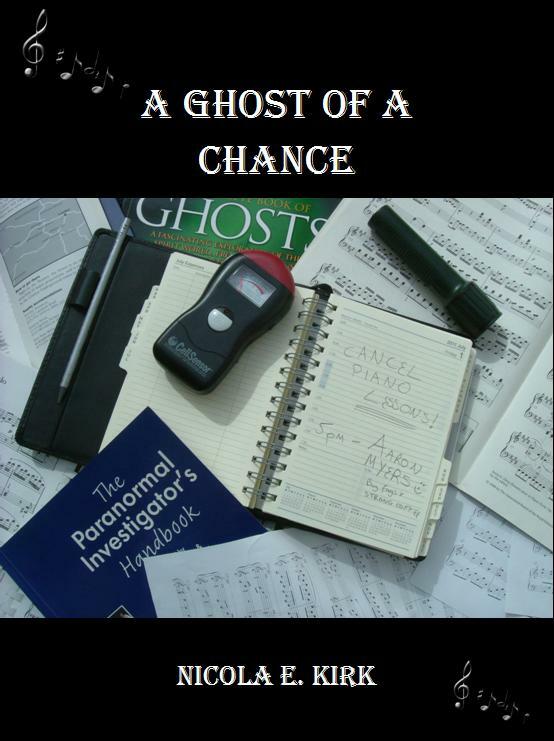 These words come to haunt paranormal investigator, Heather King, when she reluctantly agrees to let her best friend and colleague, Lynette Matthews, go off on her own to investigate supernatural goings on deep in London’s West End. When Lynette goes missing and an egotistical private investigator is brought in to track down the unfortunate woman, Heather can’t believe things can possibly get any worse… until she meets the bloodthirsty clans of the Tiennador Lands. Caught up in a desperate race to save Lynette’s life as well as her own, time is running out to reach the Fortress of Kirator before hell is unleashed on earth. If you’re anything like me, being able to have a quick nose through a book before I buy it is a big bonus.